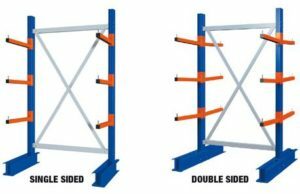 Collapsible and folding boxes or containers mean that empty trucks can make more space with returns which allows them to carry extra items making the trip more cost effective. 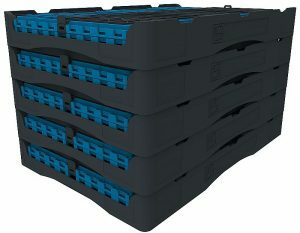 They now have one of the largest range of folding boxes in Europe with the new addition of the UK manufactured euro container shown below. Now the closed and stacked versions. 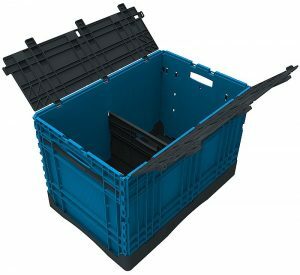 For more information on this style of storage container visit Merlin’s website at the link below.